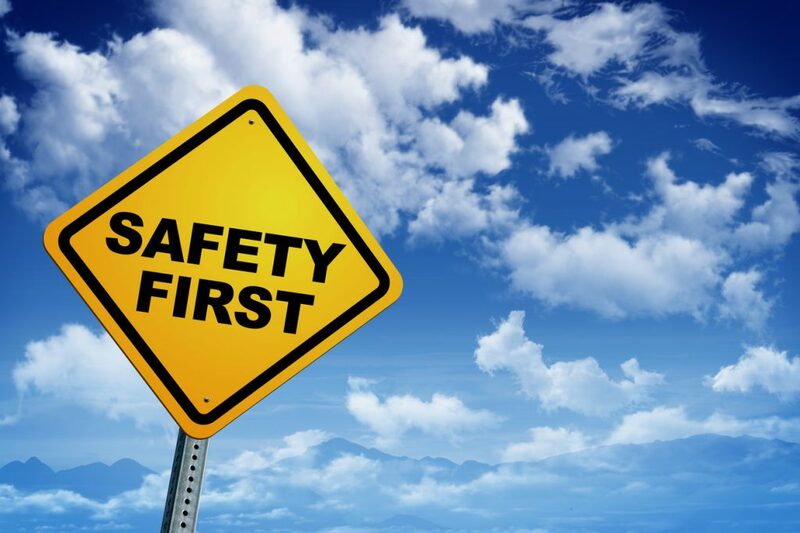 Safety needs to be a priority in any business, especially those that operate in the industrial sector. Working around heavy machinery, mechanical equipment, and potentially harmful fluids means being aware of and preventing hazards are a part of daily operations. That means it is critical to have safety protocols for managing your equipment during use as well as periods of maintenance.